Associate Broker and Listing Specialist I am an Associate Broker with Keller Williams Richmond West. My team and I specialize in residential properties in Henrico, Hanover, Goochland and Chesterfield Counties as well as the city of Richmond and the surrounding areas. We help individuals and families buy and sell homes and are well trained in relocation procedures. Working with people moving in and out of our area is truly a pleasure. The additional paperwork involved with relocation is no problem as my team and I are well versed in both buyer and seller side relocation procedures. We also help people who are facing foreclosure. If you are facing foreclosure or feel you are headed in that direction due to a financial hardship or extenuating circumstances, give us a call. We have options for you. Call us today at 804-237-8585 and we will be happy to help you or your referred friend, family member or client with all their real estate needs. 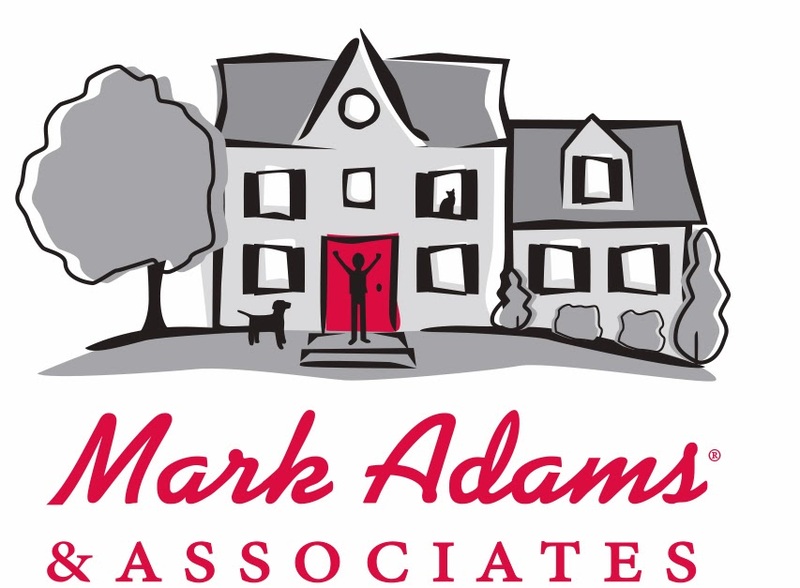 Mark Adams & Associates is ranked in the "TOP 1000"
among 1.3 Million Realtors nationwide by Real Trends. Amy has been a licensed Realtor since 2003. Prior to making the transition to real estate, she was the Executive Director of The Innovation Groups, a non-profit local government association. A Richmond native, she offers our clients unique insight into the Richmond housing market. When asked why she enjoys being a Realtor she says, "There is just something so rewarding about connecting with clients and helping them find the perfect home." KellyLynn worked as a real estate paralegal for 13 years. Now she acts as the liason between attorneys, inspectors and agents associated with a transaction. Not only does she have a great understanding of the legal process but she takes great care to see that our clients understand exactly what is happening every step of the way throughout the closing process. Lisa has been working on the team since 1999 and has been licensed since 2002. Working behind the scenes, she is in charge of the marketing materials used to promote your home. Entering MLS listings and enhancing the multitude of web sites we use, are just some of the tasks that she handles daily. Her main objective: to showcase your home and attract the greatest number of potential buyers in the shortest amount of time.